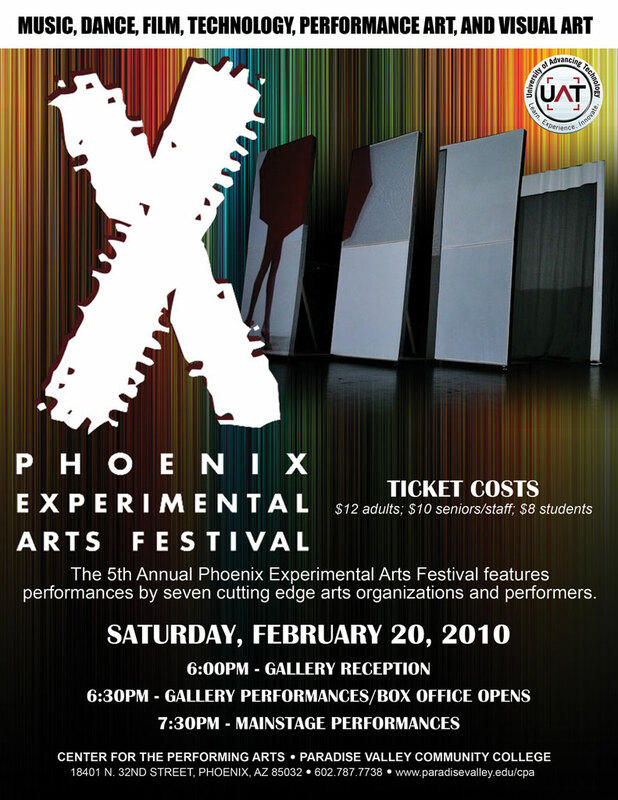 I have been extensively involved in collaborating with Phoenix communities and internationally by involving my students in collaborative projects and student showcases. 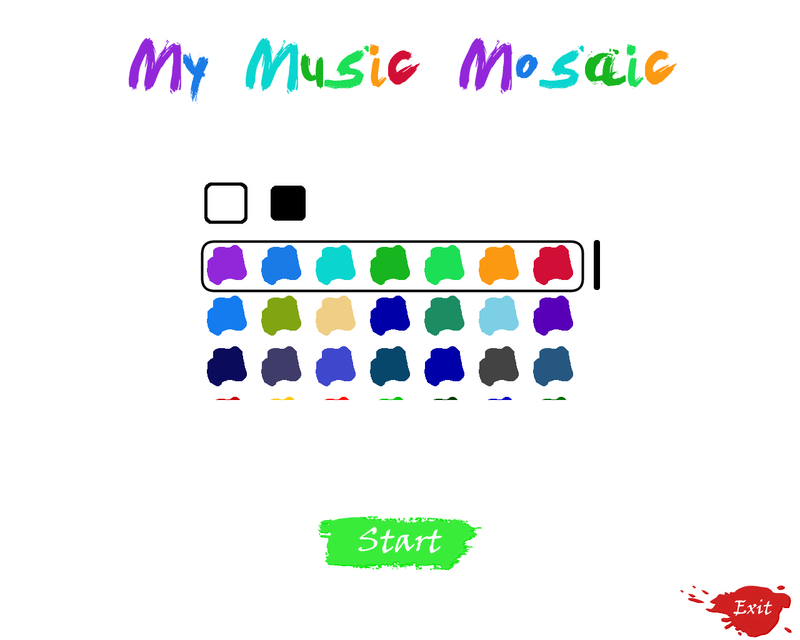 My Music Mosaic is an open-source project that was created for the All Greater Good Foundation and the San Diego Center for Children. A team of four undergraduate students from the University of Advancing Technology designed and programmed the project. The goal of My Music Mosaic was to create an experience that would assist abused children in expressing their emotions and feelings. The project does this by combining art and music. The kids play music on a keyboard and the program outputs an abstract piece of artwork representing the music played, which can then be saved and printed.